Our brand-new office building is located in the heart of the Corvin quarter. 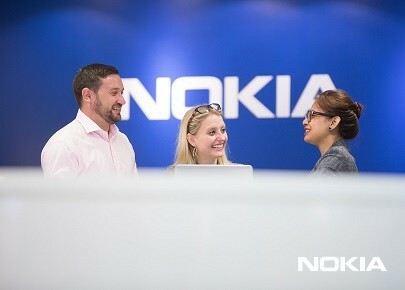 Take the opportunity to join Nokia and get to know our values and corporate culture. Tudsz és szeretsz JAVA vagy C++ nyelven programozni? Válassz ki egy nyelvet, jelentkezz a Nokia Code Jam-re, fejleszd tovább a megadott stratégiai szoftvert és nyerj csapatoddal akár 700 000 Ft-ot! At Nokia, we’ve always been excited by where technology will lead us. The everyday life of a company is defined by its values. Nokia is one of the main supporters of the higher education of engineers in Hungary through its professional internship program. 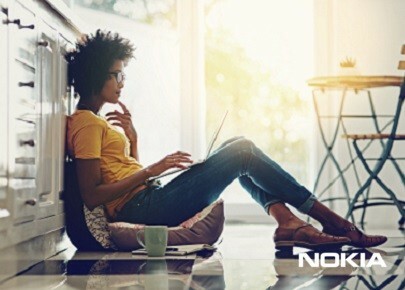 Don’t miss job offers and news from Nokia! Already 24 user(s) follow the company. 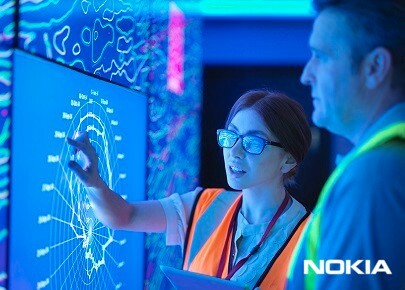 Nokia has 1900 employees in Hungary including the largest R&D center in the country with over 1400 engineers. The company also provides world-class services in the fields of finance, procurement and HR. Nokia Solutions and Networks Trafficom Kft. City Gate Offices, Budapest 1092, Köztelek utca 6.